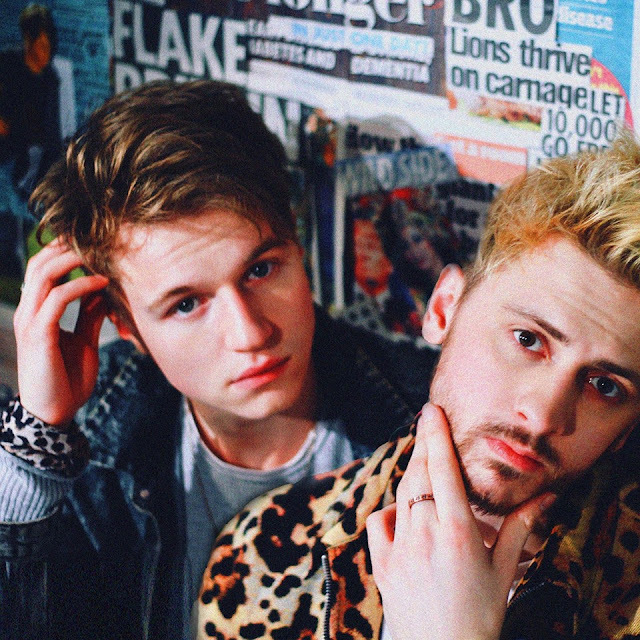 Suzi Island share video for "Show Me The Way"
Brighton's latest Indie-Pop band, Suzi Island, have unveiled their brand new video for their debut track, "Show Me The Way". The video produced by Andrea Slater (for Brighton Film School) and sees a lot of collaboration for the Brighton Film School, with the video being shot on location in Rottingdean, East Sussex (not too far from the duo's hometown). Head down below to watch the clip.